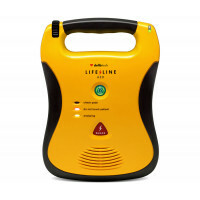 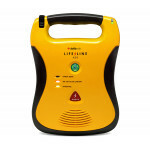 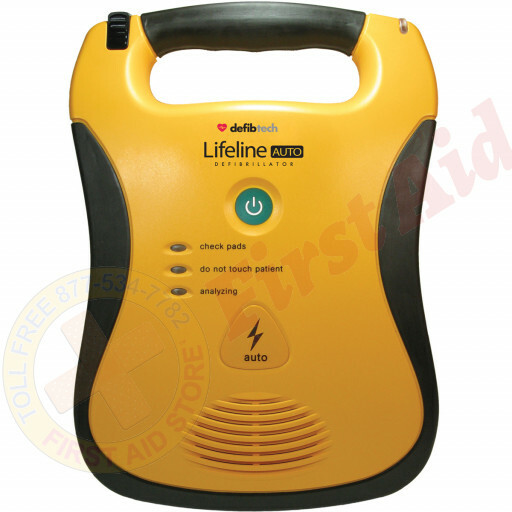 See the Defibtech AUTO AED - 5 year battery at First Aid Store™ The Lifeline AUTO is a fully automated defibrillator designed to analyze heart rhythm and automatically deliver a shock — without intervention — if needed. Built to exacting medical standards, it is also designed to be fast and simple for virtually anyone to use. 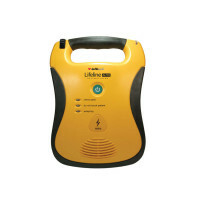 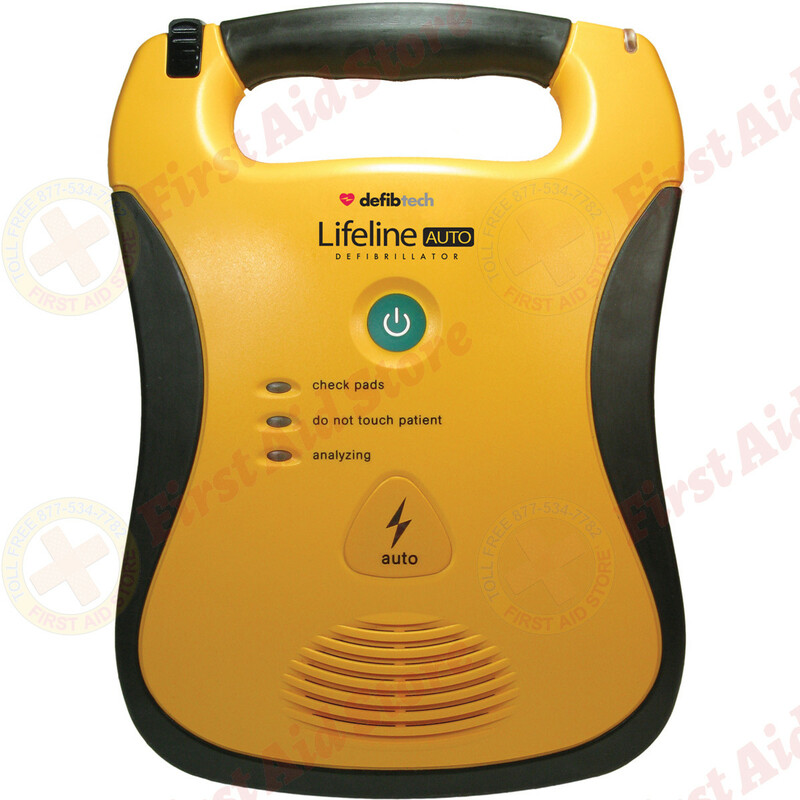 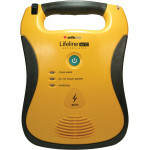 The Defibtech AUTO AED - 5 year battery.